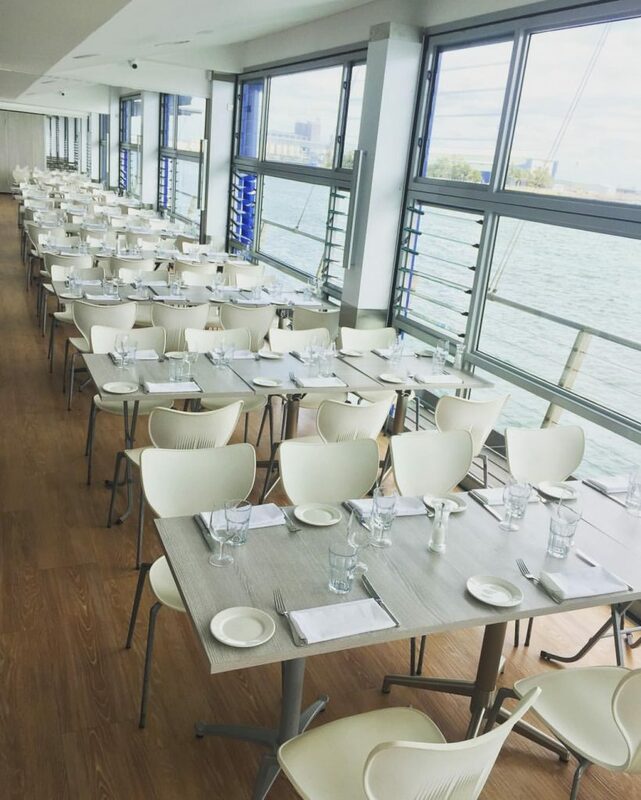 One of the best restaurants in Newcastle Harbour, Scratchleys on the Wharf takes pride in providing delicious meals for breakfast, lunch and dinner, as well as special events and functions. Seafood is our specialty, but don’t worry: we have plenty of options to please even the pickiest eater. We have been proudly serving Newcastle since 1989. Whether you’re coming to us for a romantic dinner for two, a group get-together or a quick meal before some evening entertainment, you won’t be disappointed by all that we have to offer. Stop by and relax with a drink while you watch the ships come in, or grab something from our takeaway window and enjoy a picnic on the foreshore. OzHarvest began in Sydney in 2004 by the amazing Ronni Khan. In 2009, Neil Slater heard Ronni speak about the project and thought we should have a division of OzHarvest in The Hunter Region, opening for distribution in February 2010. I seconded successful business owner and environmental lawyer, Leonie Young, from The Essential Ingredient to work out the details. Even as a busy mother of six, she can be counted on to get the job done. We have grown and moved over the years, starting at The Soul Café, then moving on to The Essential Ingredient, and finally to donated premises at Saddington’s at Hamilton. We would like to thank our many sponsors and volunteers without of whom 1,000,000 kgs of food would have gone to landfill and 3,000,000 would have never been delivered. These are just the numbers for here in The Hunter Region since we started in 2010. Neil Slater’s Newcastle City Council Tourism Advisory Board is where the Memorial Walk originated. In 1998, the brilliant proposal of The Bathers Way came up, enhancing a fabulous cliff top walk with a beautiful view of the city and beaches. This idea brewed along with many Neil’s other projects, including the new Scratchley’s 1999, Nobby’s Lighthouse 2000-2008 (failure), OzHarvest 2010 and The Gastronomic Lunch (2004-2015). In 2010, during one of his walks on the site, Neil thought, enough is enough: time to get some action here! Neil then asked various political figures to walk over the cliff with him. Unfortunately, none did. So, undaunted he commissioned Barney Collins of EJE Architecture to draw the project. For Neil, it was a platform for Newcastle’s version of “Sculpture by the Sea”. Barney Collins discovered it had much more history and significance than that. Memorial Walk was born in 2010. Tim Owen, the local member for Newcastle, championed the project. BHP Billiton funded $3 million for their 100 year anniversary of steel making in our wonderful city, and the Great War intersected in 1915 – both beginning in the same year. 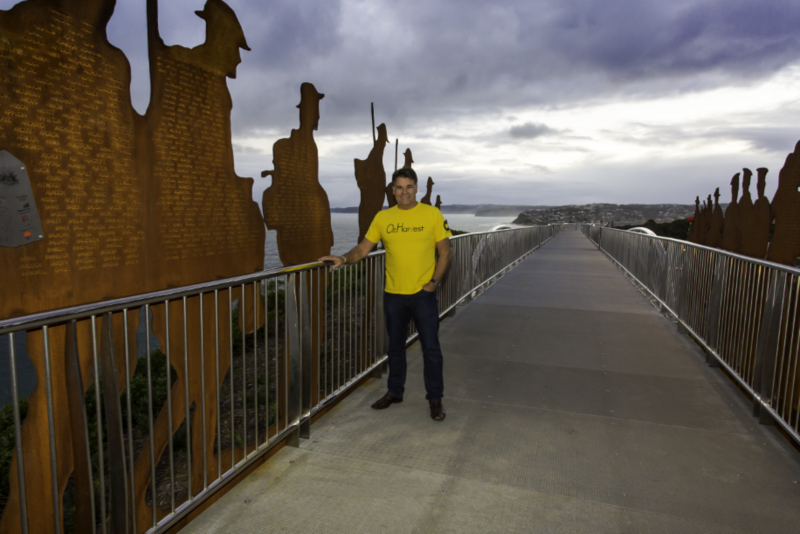 Newcastle Mayor, Jeff McCloy, and the Newcastle City Council backed the project to the tune of $1.5 million, helping the magnificent Memorial Walk to open 24th April 2015. ‘The Gastronomic Lunch of the Year’, is an event that began in 2008 year raising money for Children’s Charity via long lunch held each year. Participating local restaurants collective prepare one course with matching wine each (produce supplied by your own supplier) to help donation 100% of the ticket price to children’s charity! All time efforts, decorations, wine, food & service is donated! We need to thank Scratchleys, Silo Lounge Bar, Paymasters, Blue Star Catering, Harbourview Function Centre, Paramount Event Hire, Fort Scratchley Function Centre & Sprout Dining for their contributions. 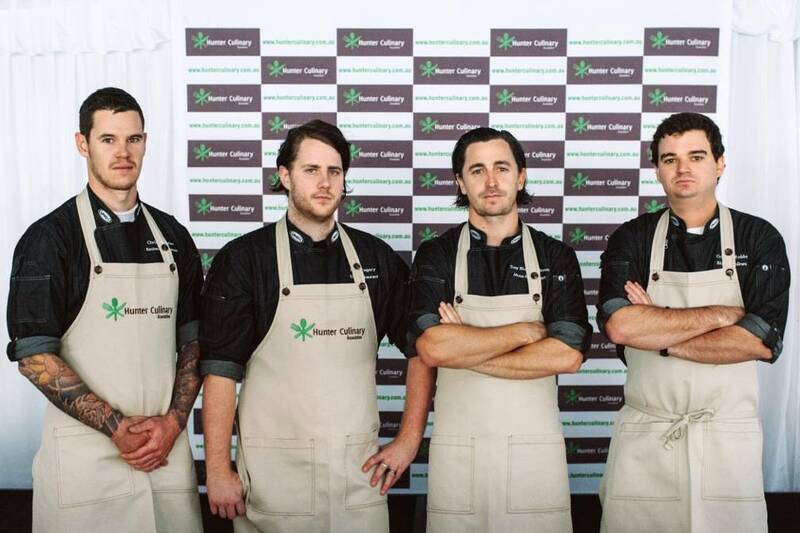 Hunter Culinary Association is a not-for-profit association formed by a group of Hunter Executive Chefs and Industry Professionals who have a drive and passion to promote the Hunter Region’s culinary excellence, outstanding produce and talent. Foster a greater awareness of the excellent quality of restaurants and food services in the Hunter region and contribute to inbound tourism in the area. Develop new talent within the region working with TAFE NSW and through apprentices, conducting master classes and exposing them to different catering operations. 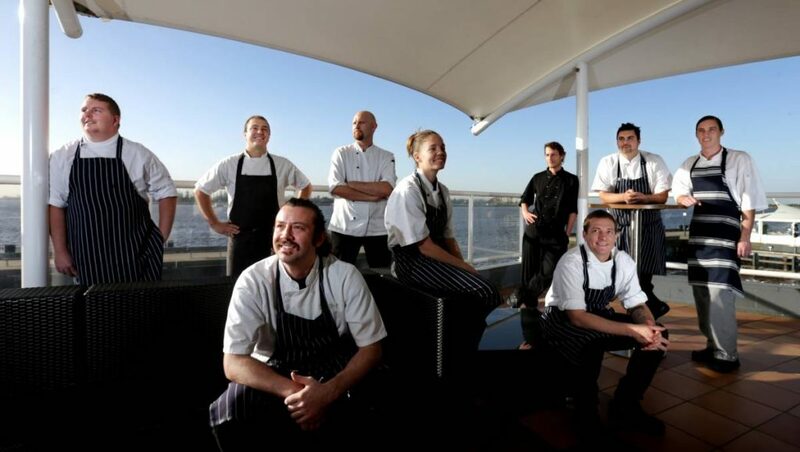 Build on the education and training for Hunter Chefs. Establish a schedule of events and exposure for Hunter chefs to represent the area in the key markets of Newcastle, Sydney & interstate. These opportunities can involve media appearances, event appearances and produce tours, to name a few.